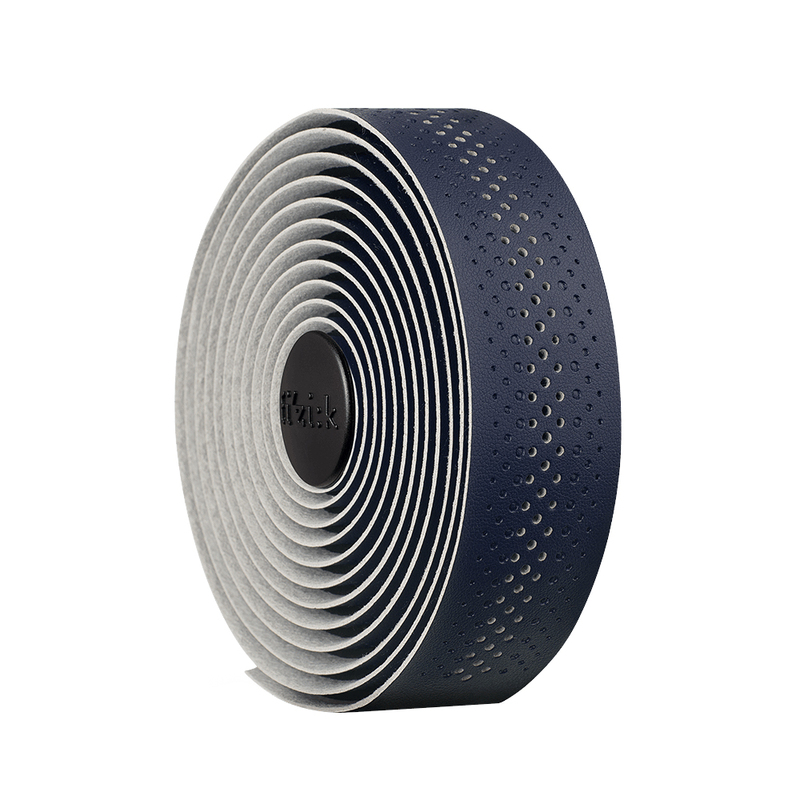 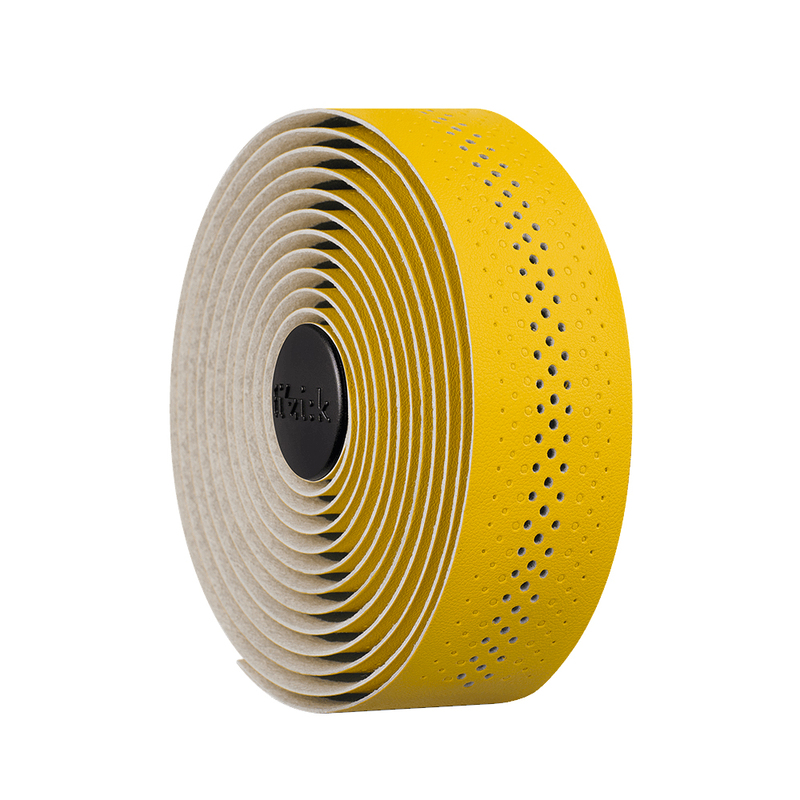 The Fizik Tempo Microtex Bondcush Classic Bartape features a mid-padding polymer foam for increased road buzz absorption with unparalleled performance, durability, and versatility. 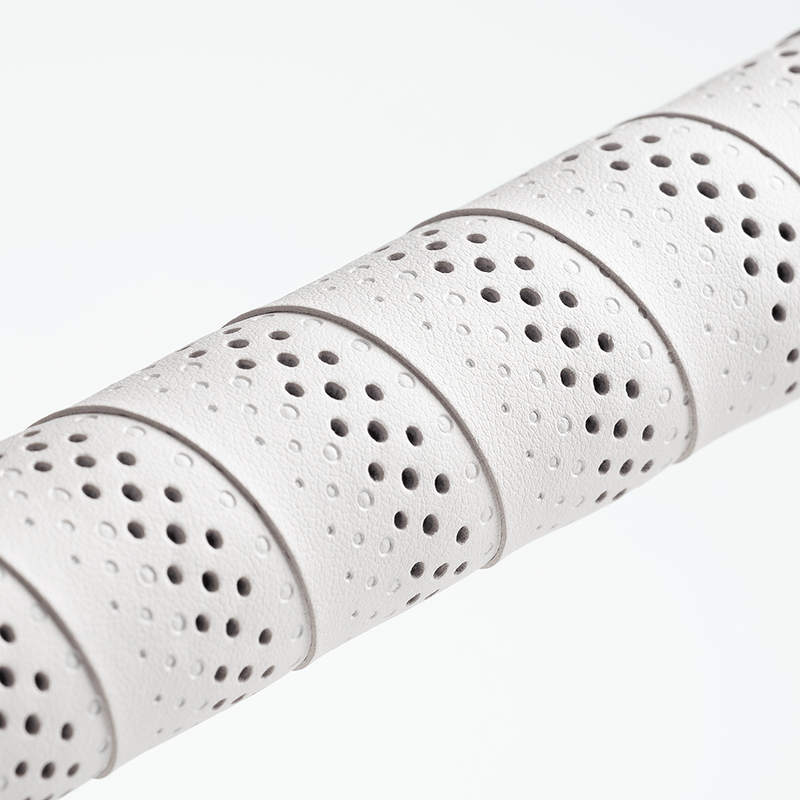 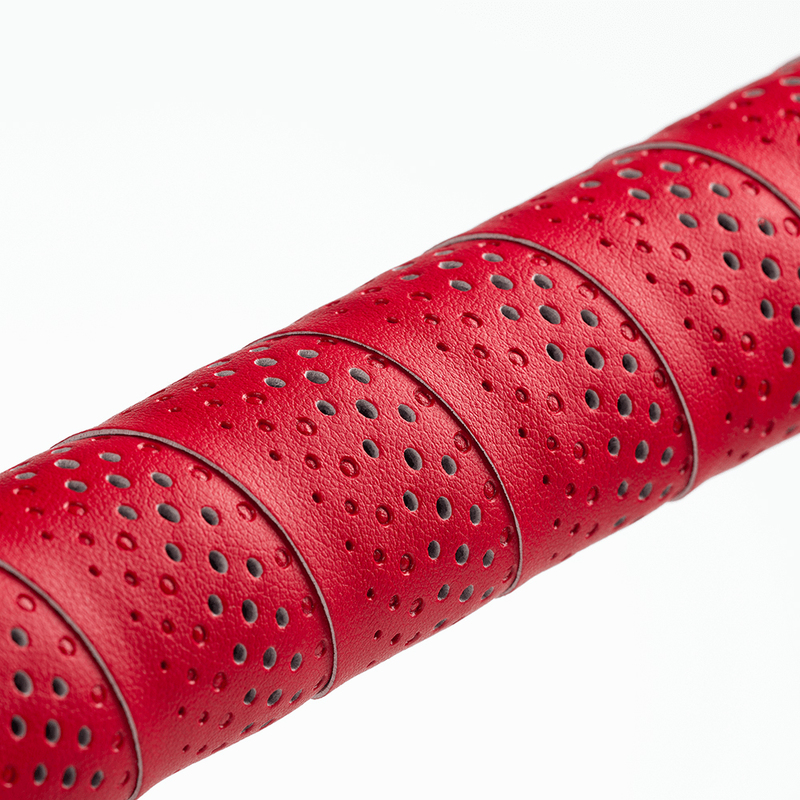 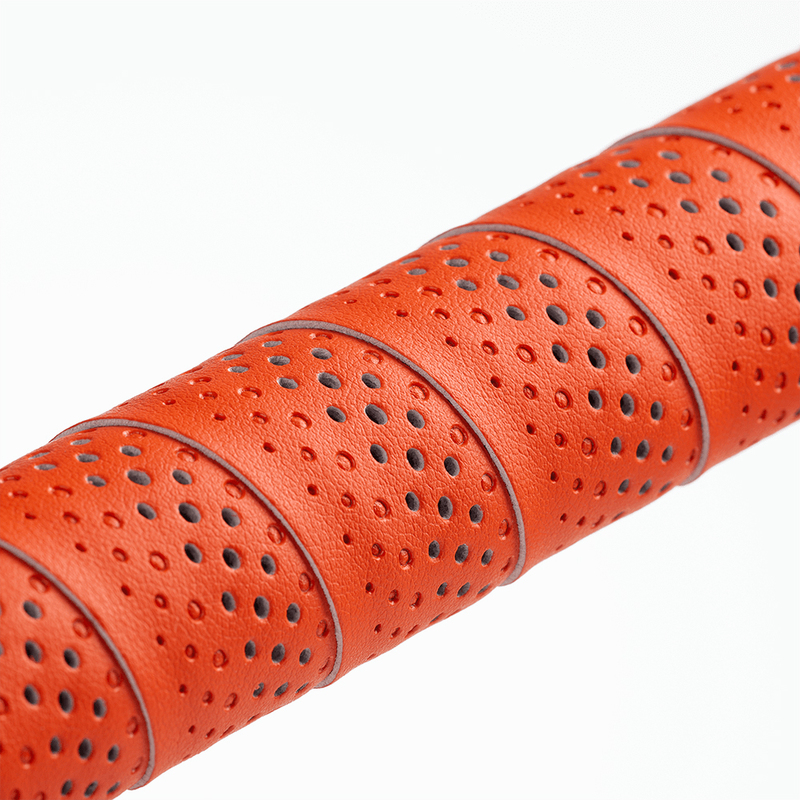 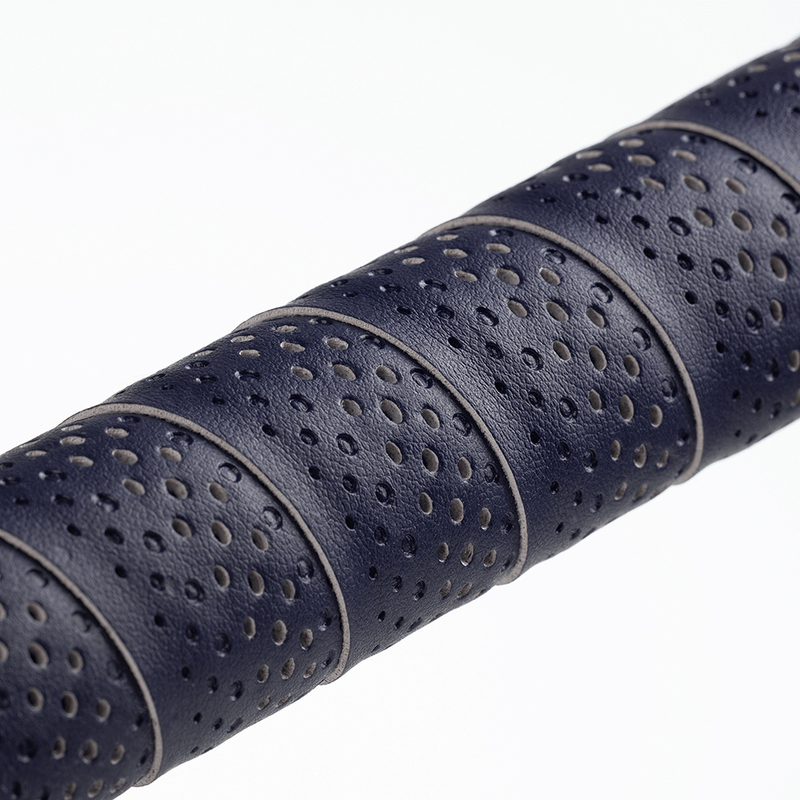 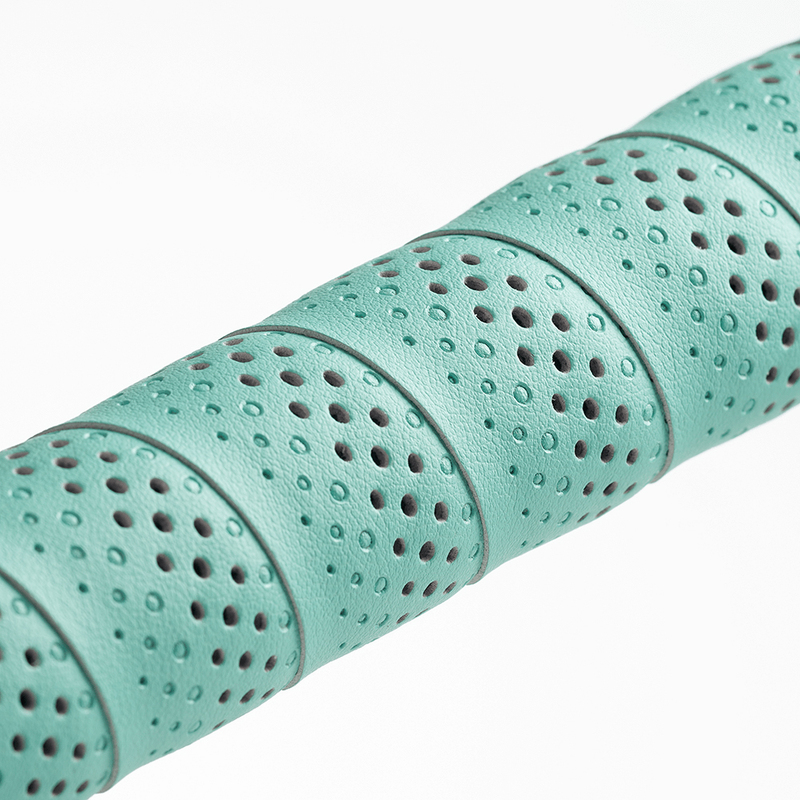 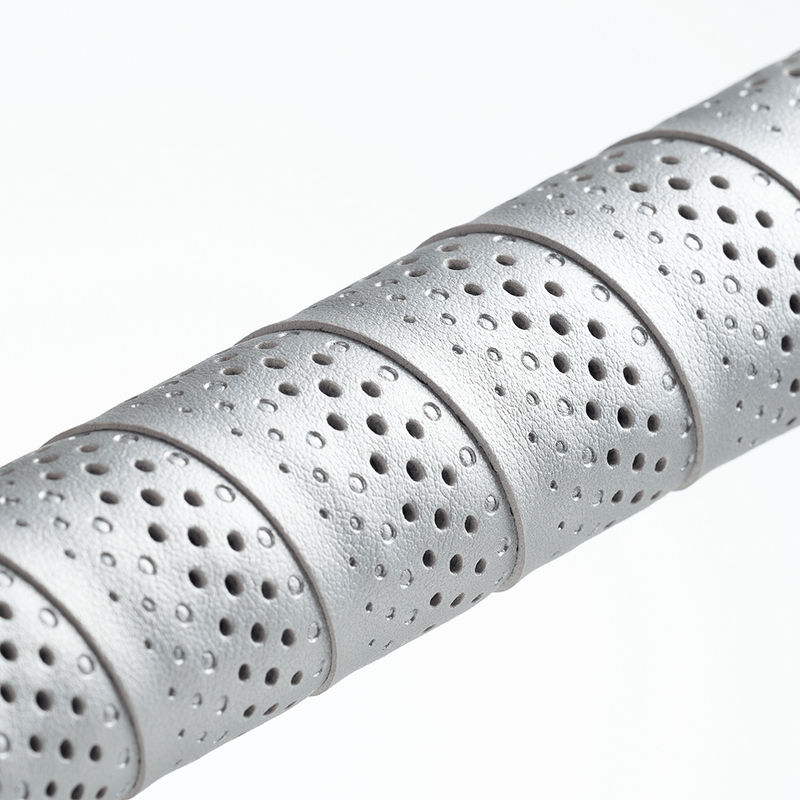 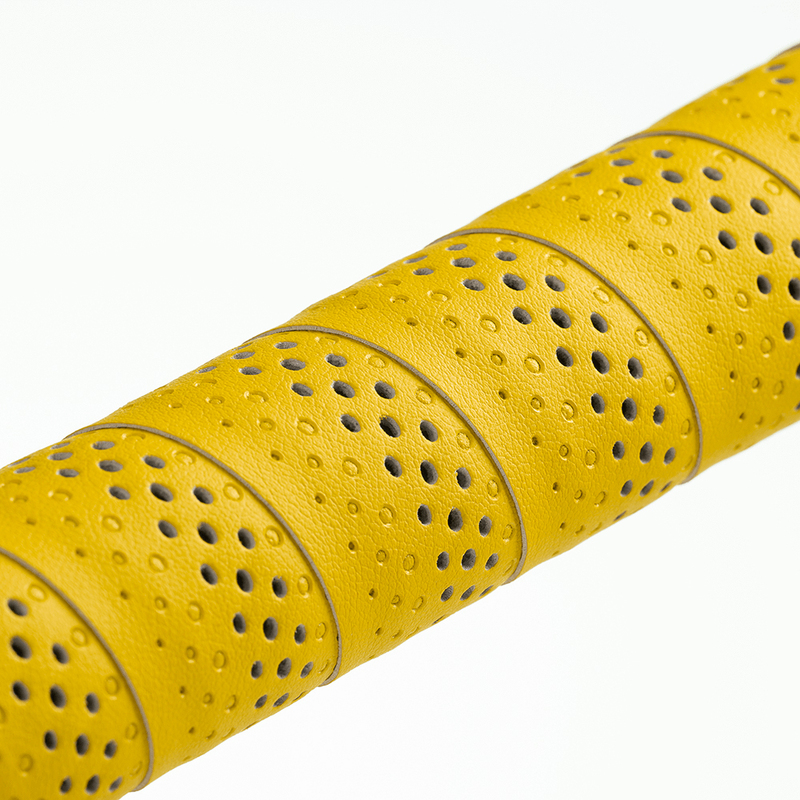 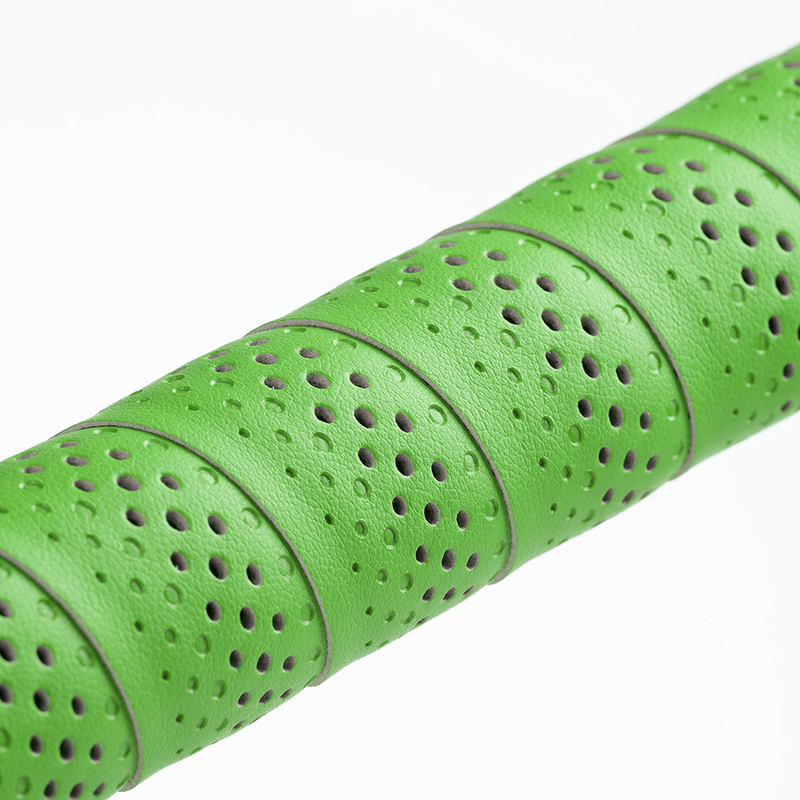 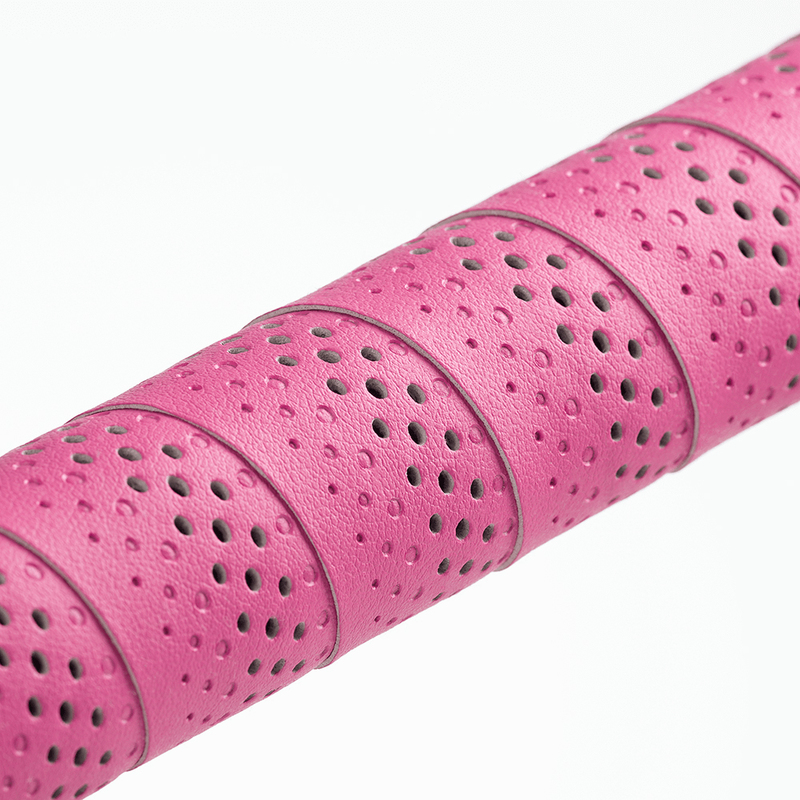 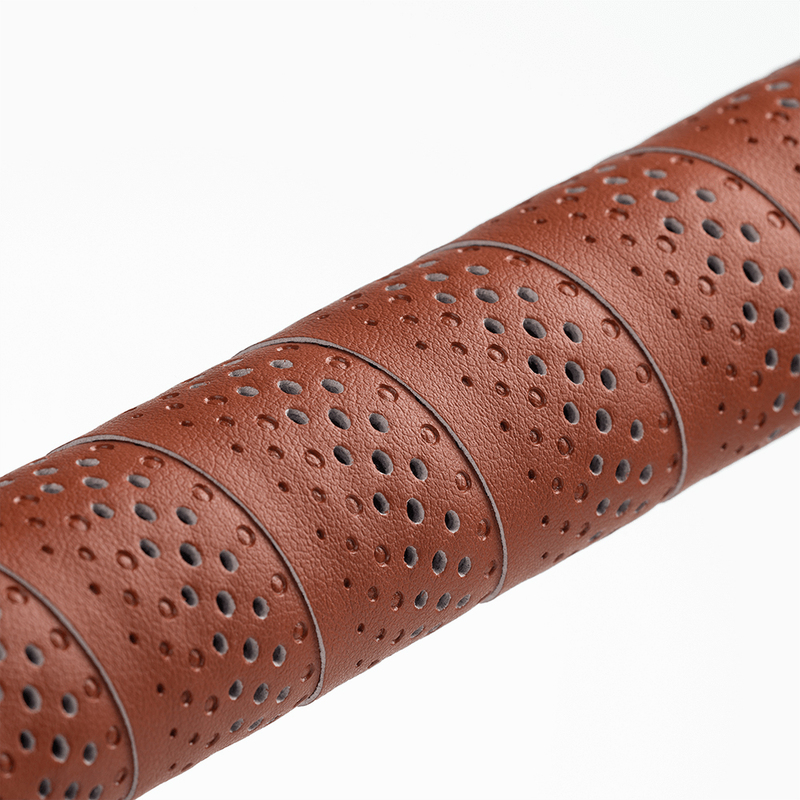 The classic touch is a durable perforated leather-like texture, with traditional aesthetic and smooth surface slide for easy transition to different riding positions. 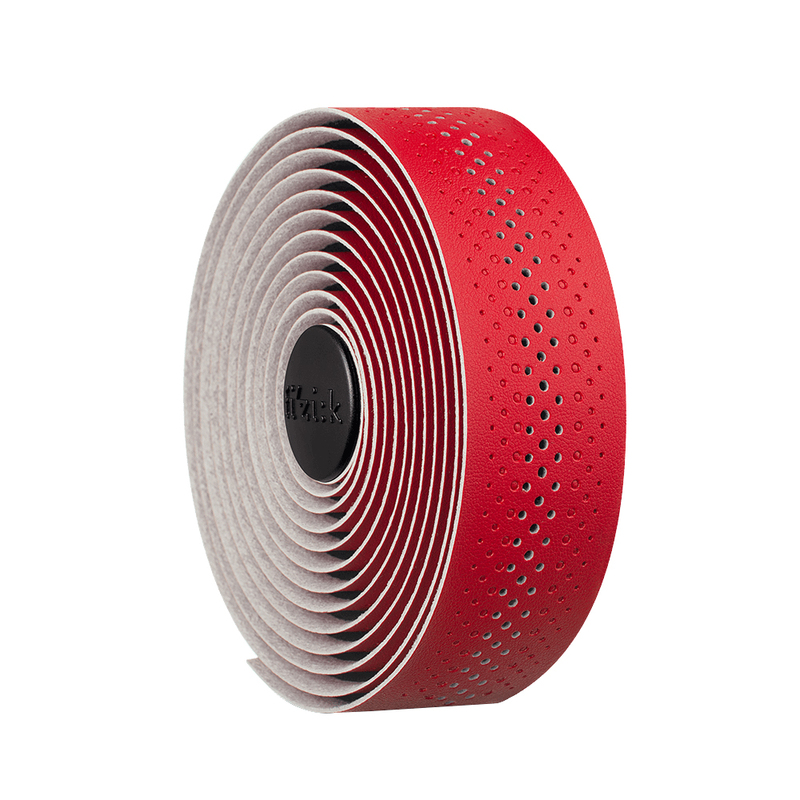 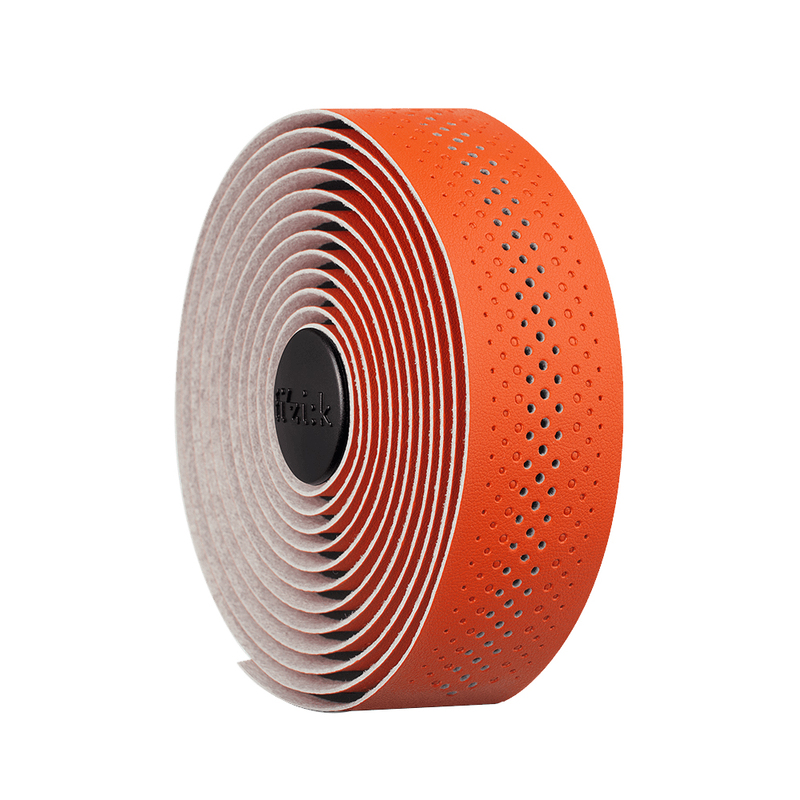 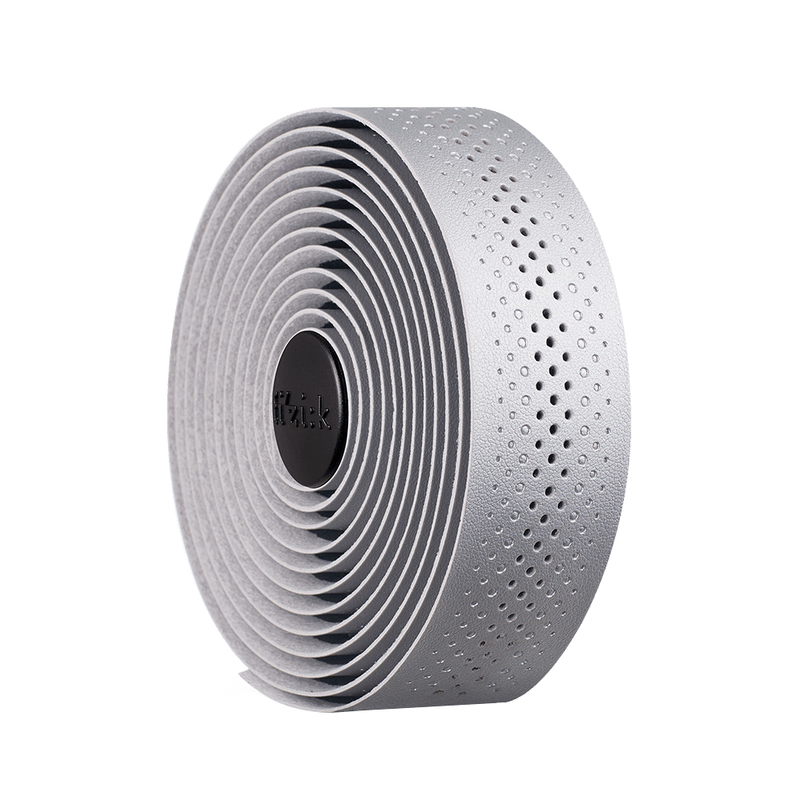 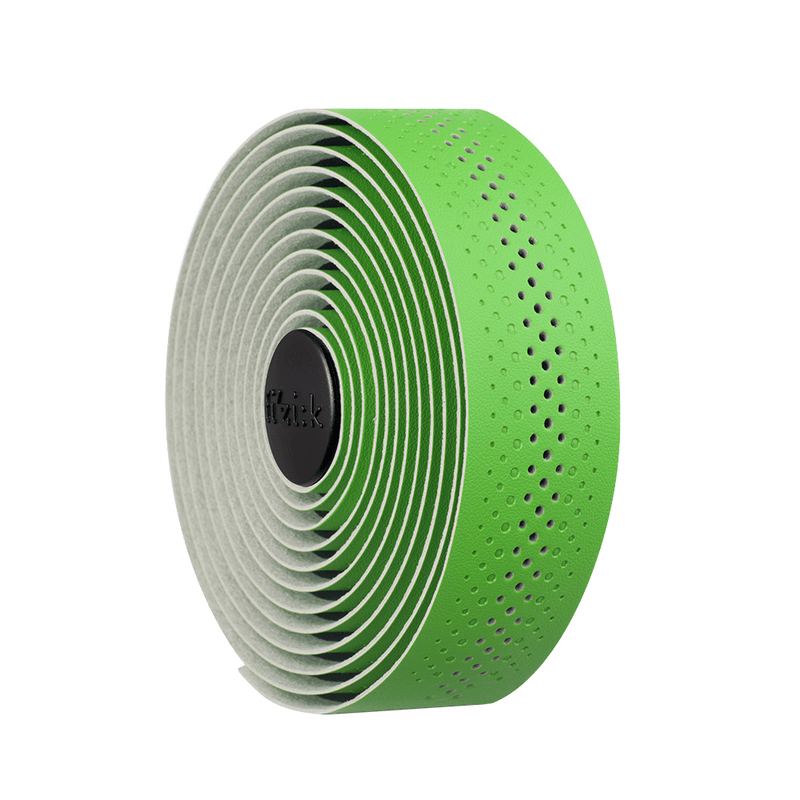 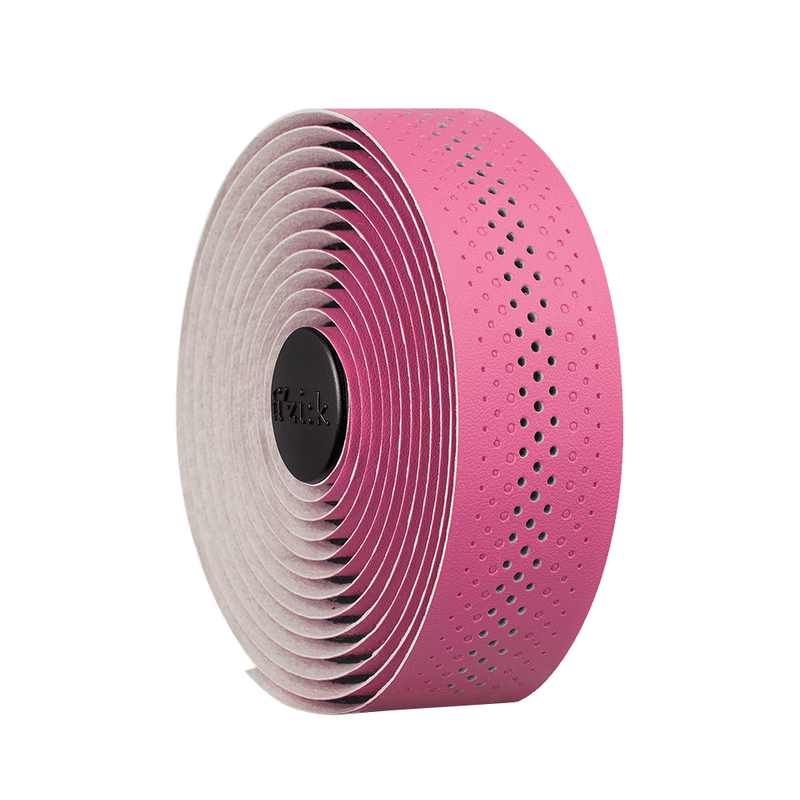 The Tempo tape is a perfect all-around bartape.